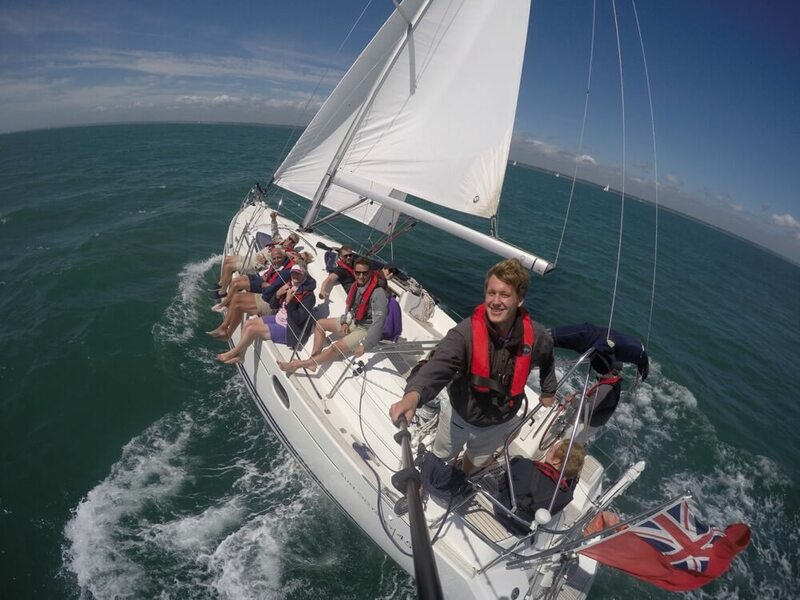 Whether you are already a yachting enthusiast or just want to experience this glamorous sport as part of a fun-filled weekend in the New Forest, sailing as a group is a great way to celebrate a special occasion – birthday, wedding, anniversary, stag/hen or just a get together with family and friends. Get your family and friends together to celebrate a special occasion! Why book a restaurant ashore, when you can get together and relax together on board with Escape Yachting? We welcome groups of all ages – from children to grandparents – and everyone has a fantastic time, doing as much or as little as they wish on board. Go away with happy memories of quality time spent together, enjoying doing something different! Looking for a really unique send off for the bride or groom to be? Like the idea of relaxing on a luxury yacht sipping champagne? 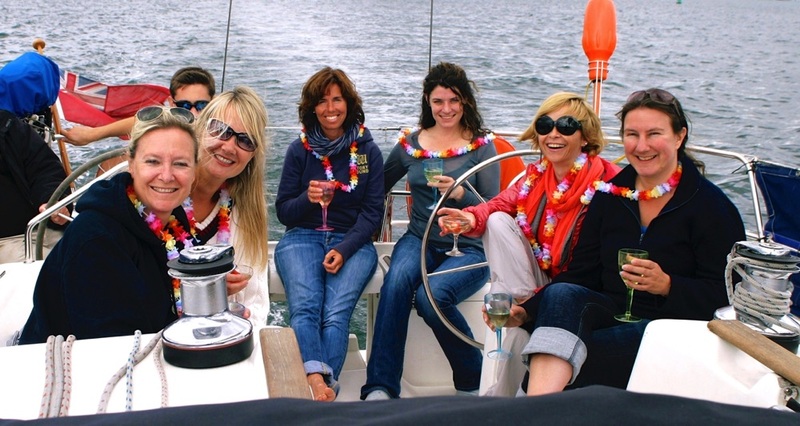 Organise sailing on the Solent with Escape Yachting as part of your hen or stag group’s activities. 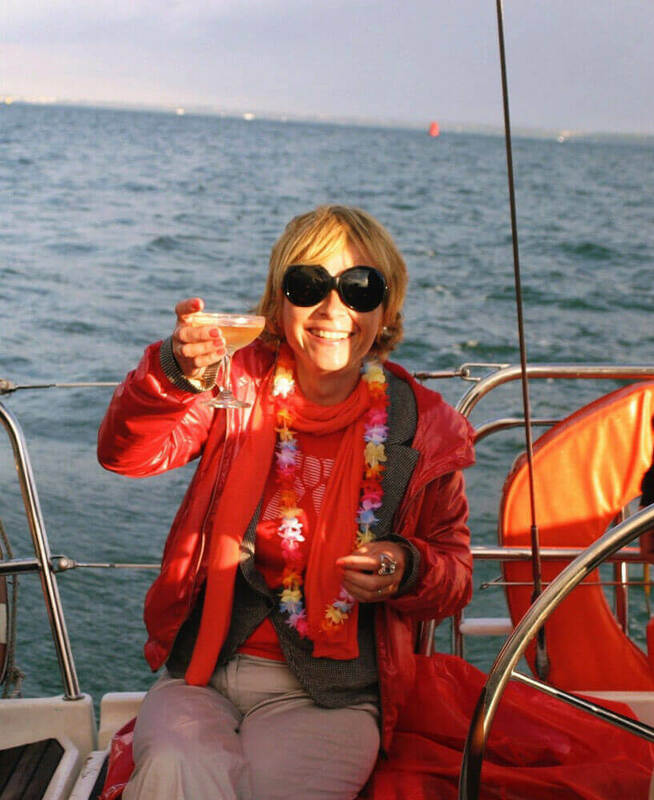 Our Sail with Lunch trips begin with champagne and involve every member of your group as much or as little as they wish! On your return to the marina at the end of an exciting time on the water, you can relax in the bar or move on to another activity in the New Forest. We can help you organize the whole event, with our trusted local partners and accommodation providers.